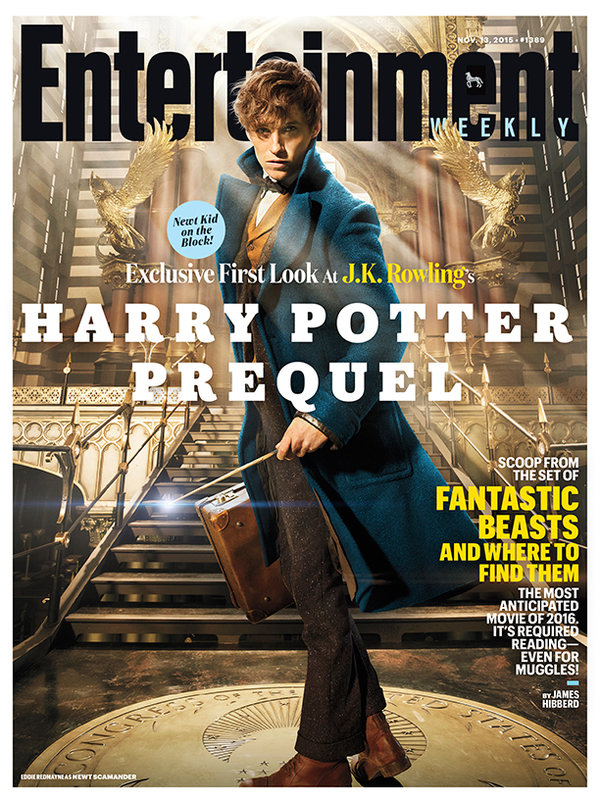 First came the title treatment. 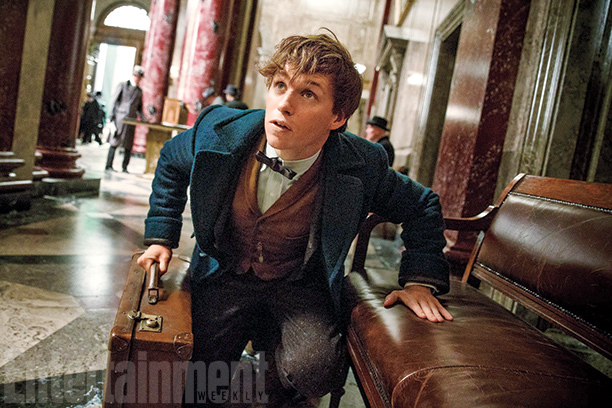 Then came an exclusive first look, courtesy of Entertainment Weekly. 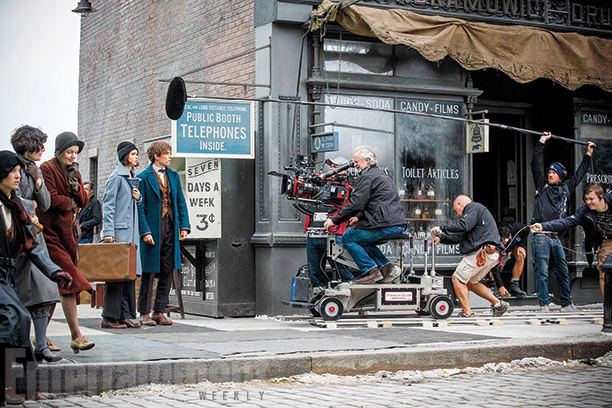 Now some official stills and behind-the-scenes have landed online. 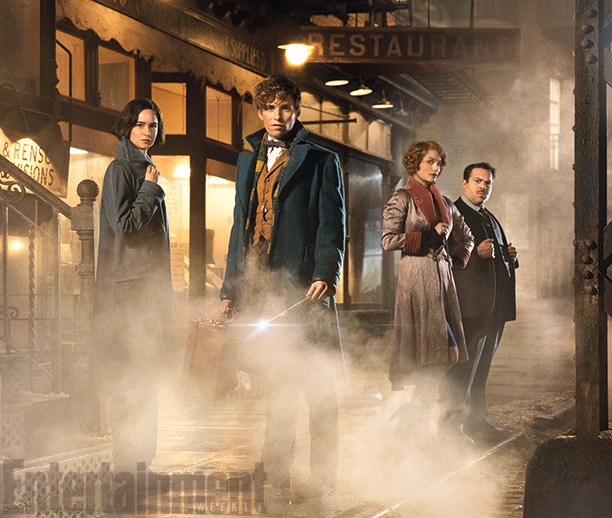 The Harry Potter prequel Fantastic Beasts and Where to Find Them is definitely opening up with a bang, despite its still distant premiere. 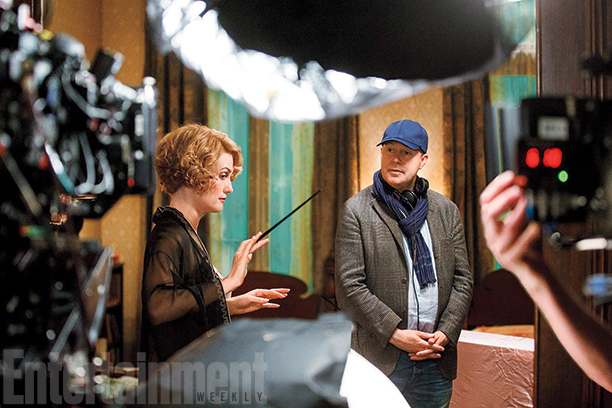 David Yates, who directed the last four Harry Potter movies, will come back to directed the trilogy. 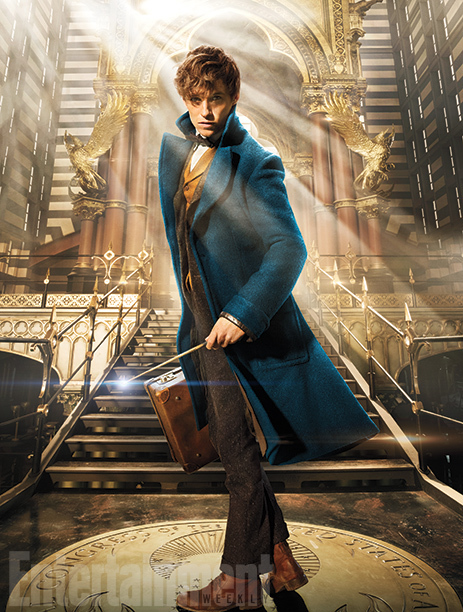 He will be joined by J. K. Rowling, Steve Kloves, and Lionel Wigram as producers. 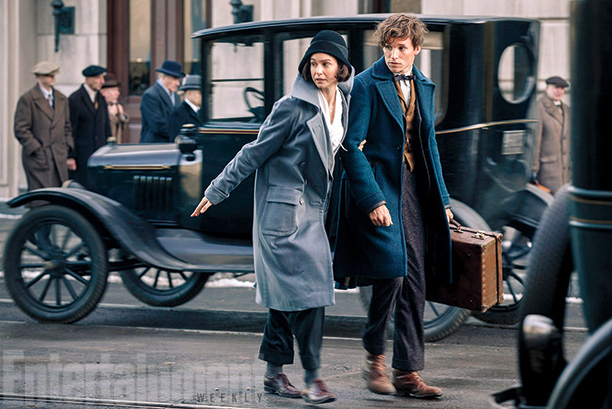 The movie stars Eddie Redmayne, Katherine Waterston, Alison Sudol, Dan Fogler, Ezra Miller, Samantha Morton, Jenn Murray, Faith Wood-Blagrove, Colin Farrell, Jon Voight, Ron Perlman, and Joe Malone. 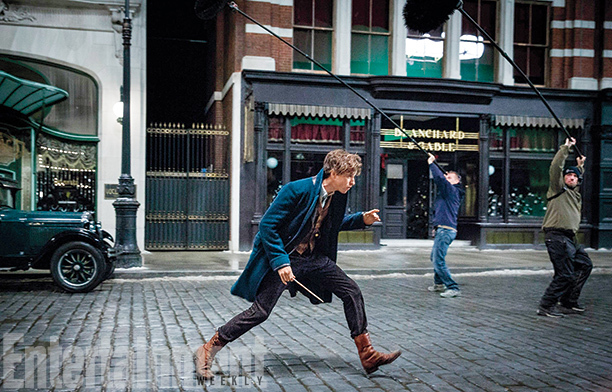 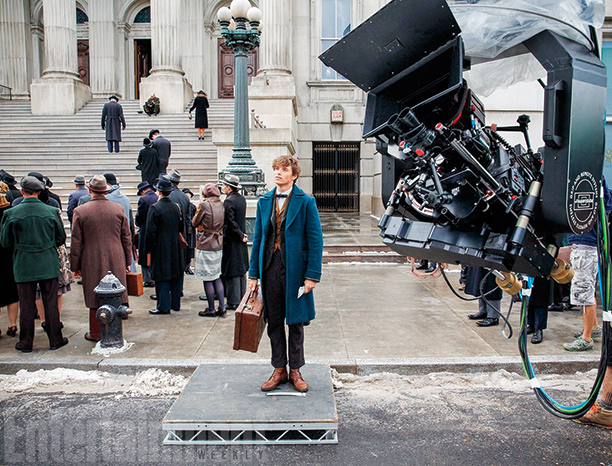 Check out these amazing shots of Fantastic Beasts and Where to Find Them, courtesy of Entertainment Weekly. 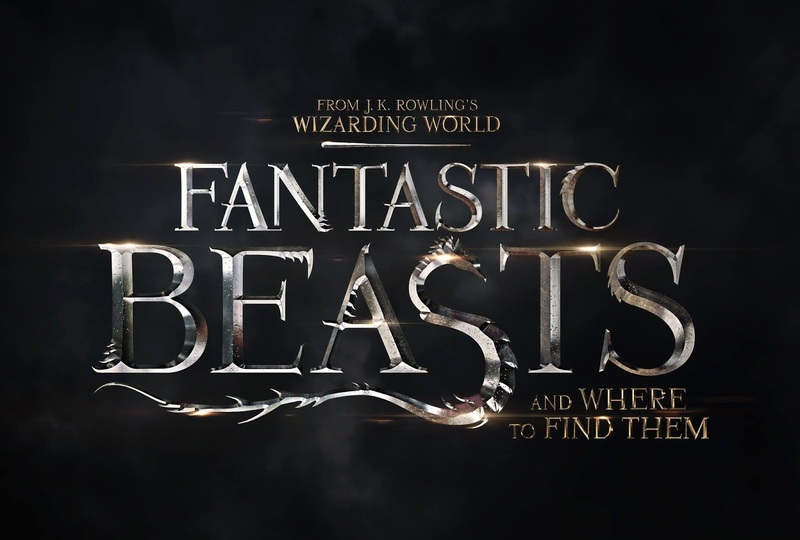 The first movie of the 3-part Fantastic Beasts and Where to Find Them will premiere on November 18, 2016.